1. Great matel ratchet buckle and black E-coat S hooks. 2. 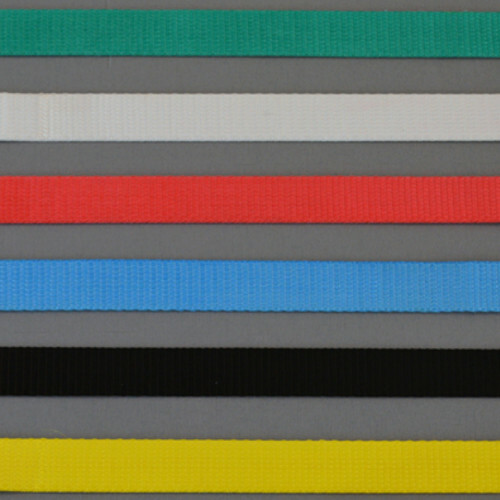 100% polyester belt material with 10% elongation. 3. 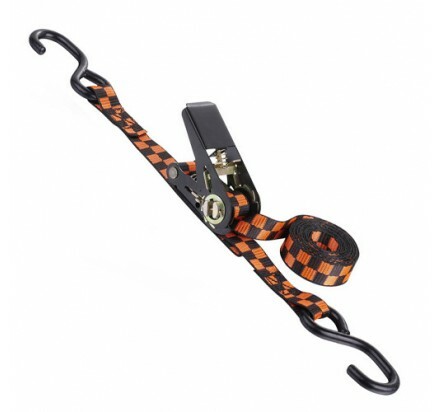 Exquisite textile technology makes mini ratchet tie down more durable and more anti-exposure. 4. 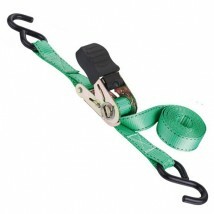 900kgs breaking strength and 450kgs work load limit makes it standing out of various of mini ratchet straps. 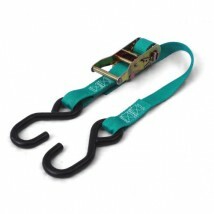 Why we use mini ratchet straps? 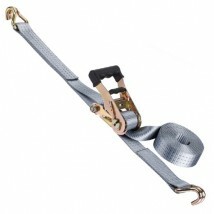 It’s much lighter than conventional heavy duty ratchet straps . Taking it with you when you travel out and putting it in a bag , it will not affect your travel expricence because it is small and light.Altough it is very mini,its work load limit have been able into hit many applications’ requirment such as fixing goods,binding.If you use more mini ratchet straps one time, you can also tie down some heavy duty application , because its work load can be transmit.You can even use them to fix 2 steel tubes by use more than 5 mini ratchet straps. 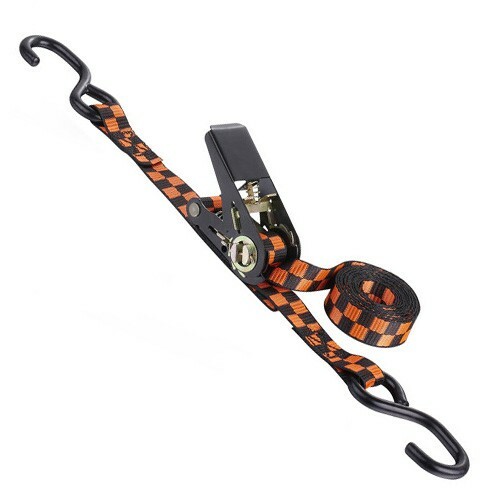 It's also a little simpler than heavy duty ratchet tie down in terms of process requirements which make it cost less than heavy duty ones.In the manner of storage as you know , little one can be better placed than big one.So what are you hesitating about?Come and buy Welldo Tools mini ratchet straps ! 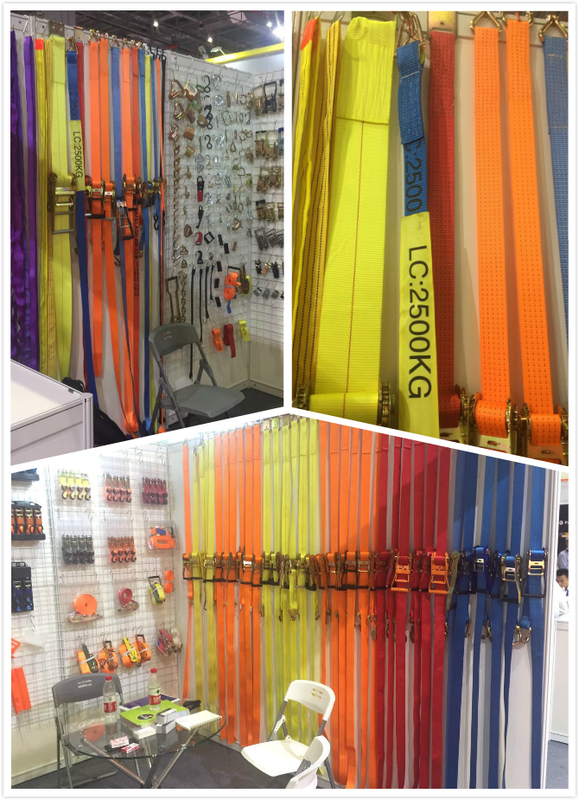 Not only mini ratchet straps, but we can also produce & export various other kinds of ratchet straps.